This entry was posted on February 6, 2018 by admin. 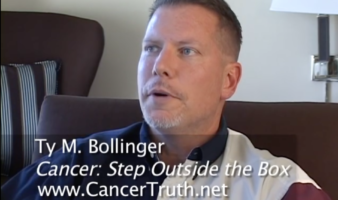 Medical researcher Ty Bollinger shares an almost unbelievable story about a cancer doctor and their decision to treat a dying patient. You won't believe the reason behind the decision.